It is believed that the restaurant’s current customer will be spending 67 per cent more than the new customers. There are many restaurants in the market which are not doing good despite having an amazing menu, great online demand followed by a great location and ambiance of the restaurant. The answer is simple. In spite of having everything in favor, if a brand lacks customer loyalty it will surely fail to sustain in such a competitive market. “Loyal customers are the lifeline for a successful restaurant. Customers who visit you for the first time is great, but if you want to set your brand image in the market with competitions rising every single day, you can’t just depend on them,” says Afroz Hussain, Owner, The Tea House. 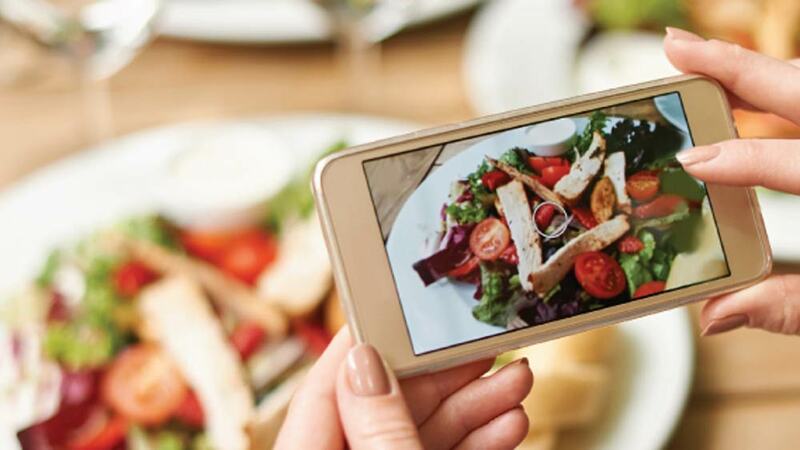 According to experts, it is believed that the restaurant’s current customer will be spending 67 per cent more than the new customers who are linked with your brand. Offering Perks: Offering perks to your customers can build a great impact on your success along with making them happy. We live in an era where everyone is expecting some additional benefits. There can be various ways by which a restaurant can offer perks to their customers. They can introduce a card system where after every purchase; certain points are added. And once the target point is achieved, customer gets free products from the menu as an achievement. Introduction of such reward system can create a sense of curiosity and excitement among customers which can bring them to your door again and again. Greeting the customers: The power of greeting is something which is unexplained. Every single person wants to go to a place where they are treated well even if the quality of the food falters slightly. With this single quality, a venture can be expected to do really well in times to come. Once the customers exit a venture, many ventures are sending text messages on the registered customers’ mobile numbers asking for their feedback. This is something which creates a feeling of care and concern in the mind of customers. Let them speak for you: Listening to customers is one thing which covers many factors for making a brand successful. Restaurant should try to let the customers have a say in the kind of product being sold and soon the great impact can be seen easily. “When people feel like they are contributing to what your restaurant is selling, there are chances of them to return to your venue again and again as they realizes that they are the people who value their views. There are many dishes which we arrange from outside when a customer demands for certain product which is not there in our menu,” shares Gaurav, Owner, Hudba Lounge. The power behind these basic tactics can end up increasing your sales by building customer loyalty for your restaurant. One can create more repeated customers which will help in reaping the benefits for your venture.